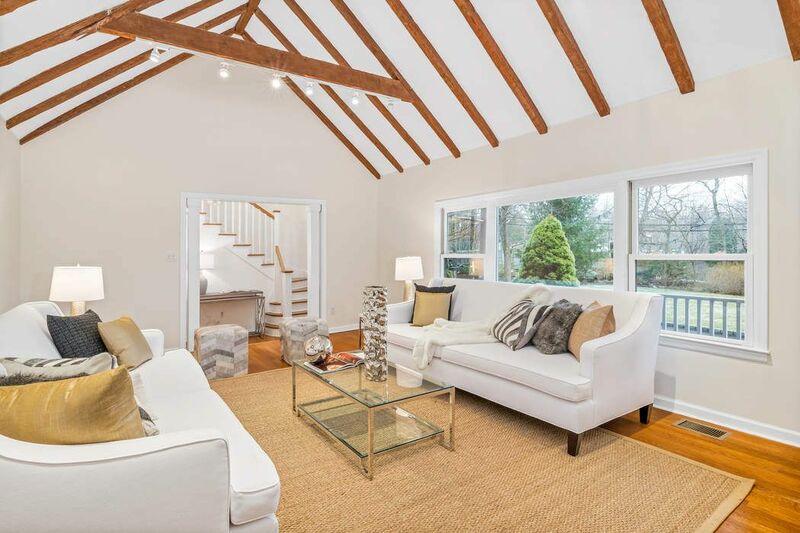 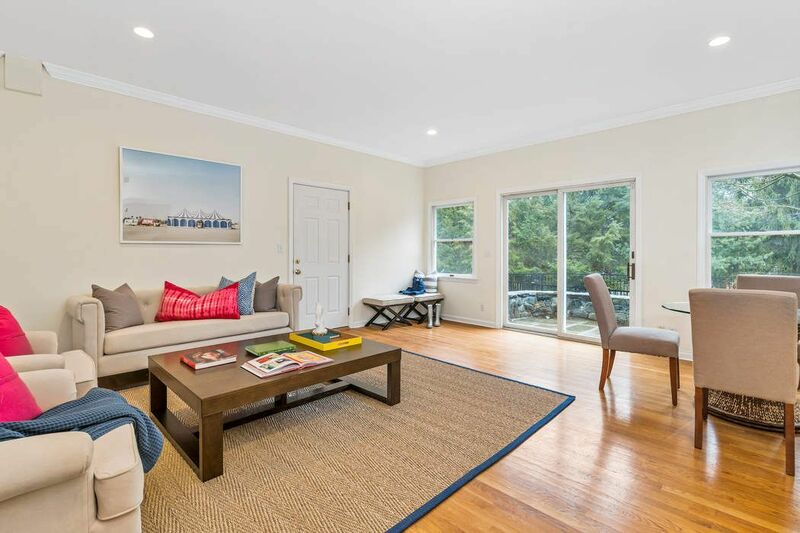 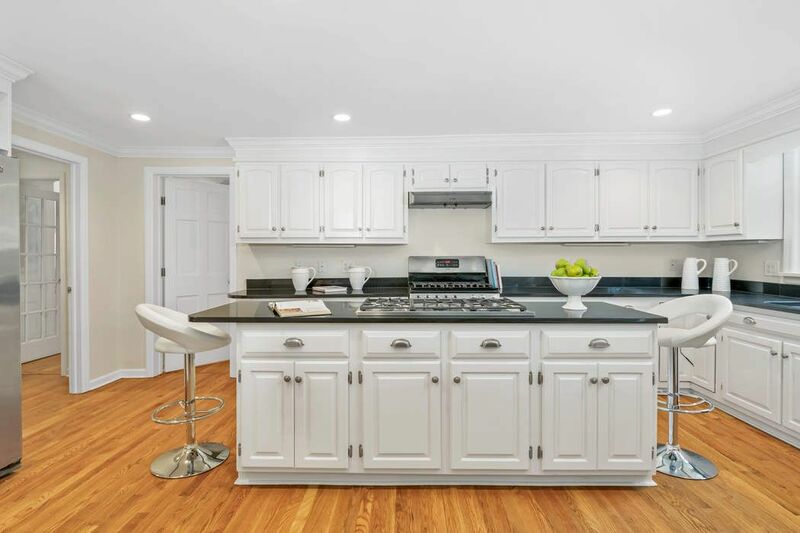 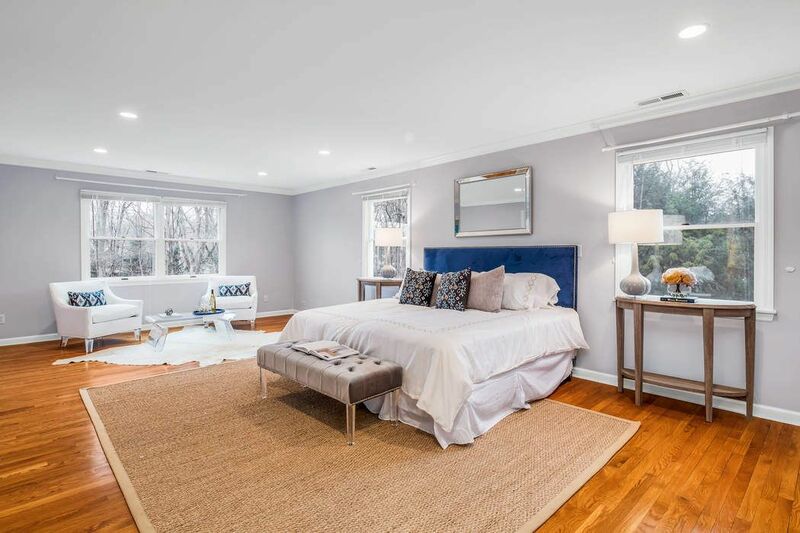 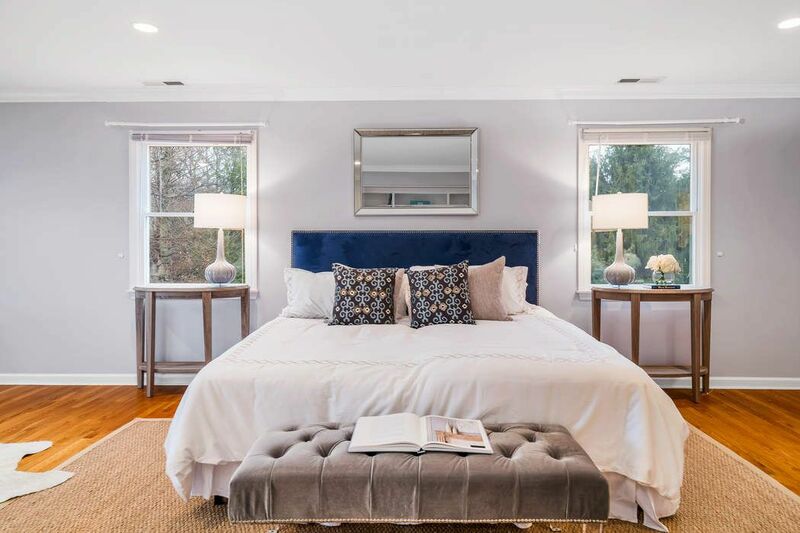 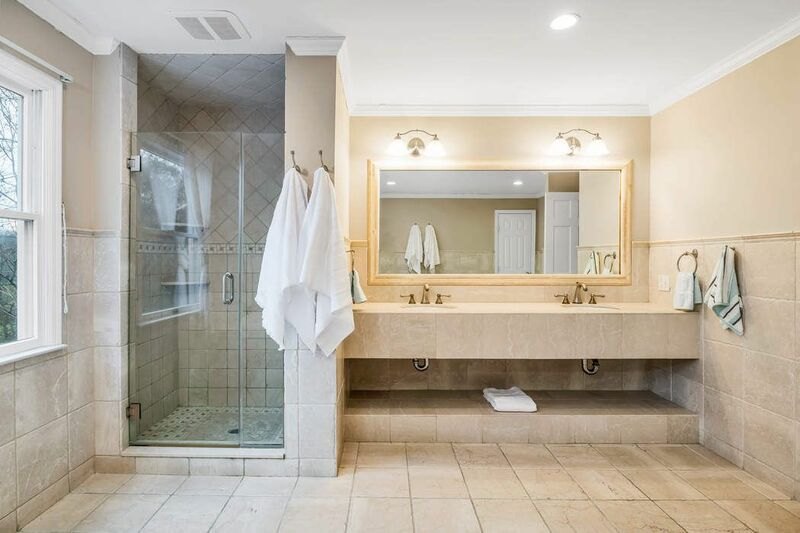 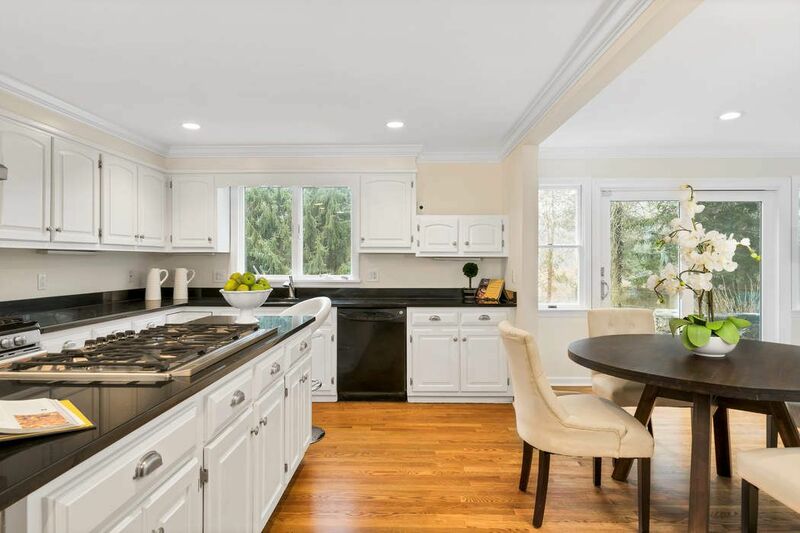 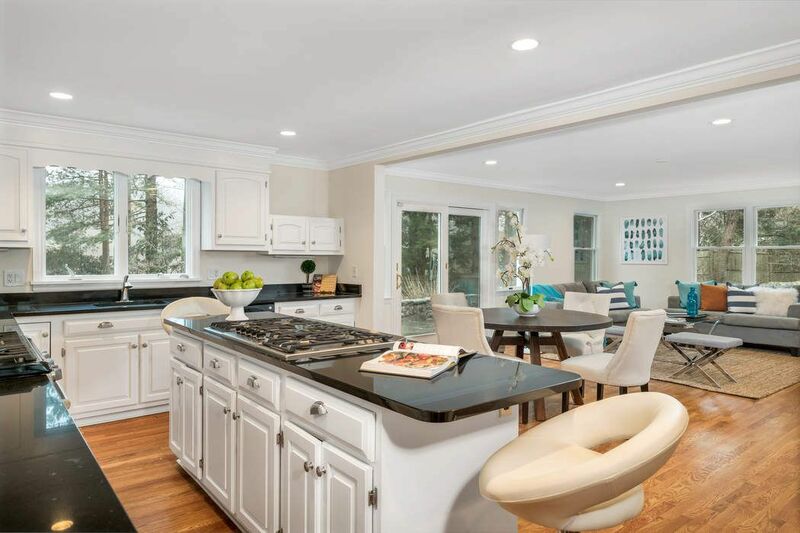 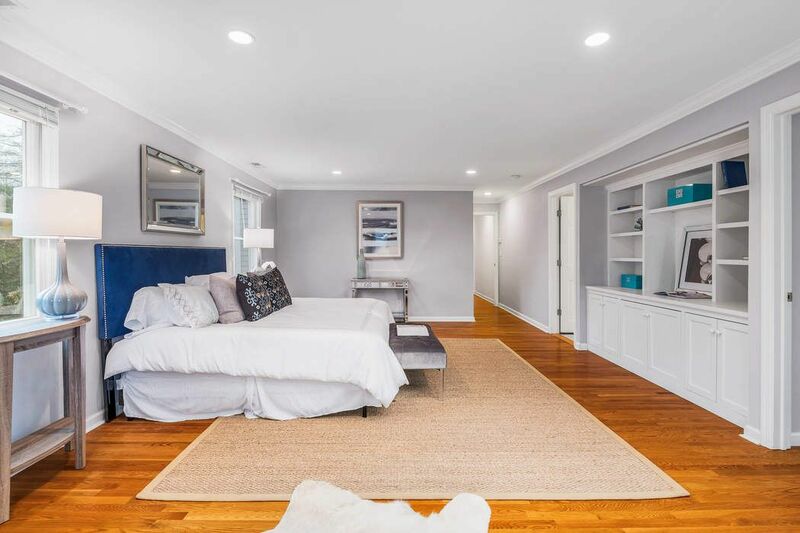 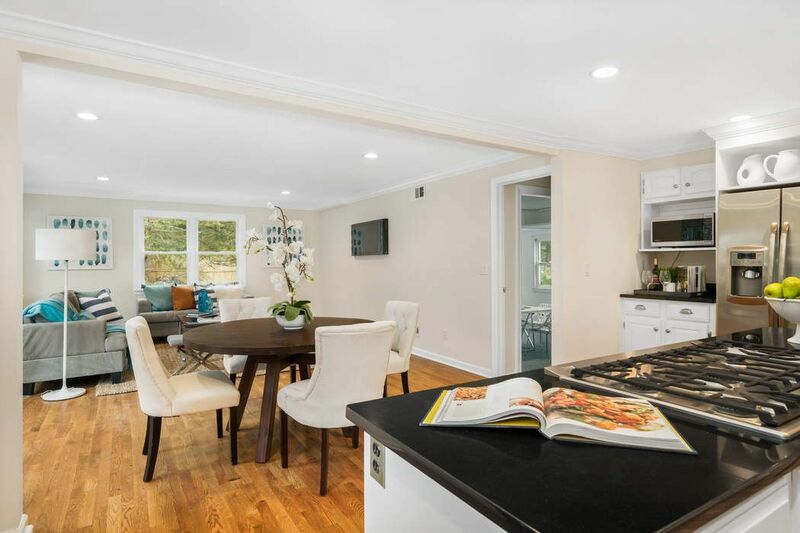 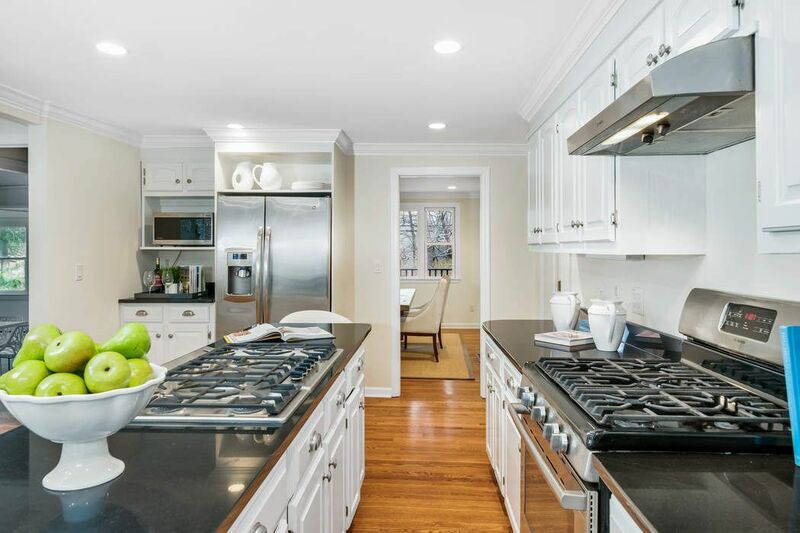 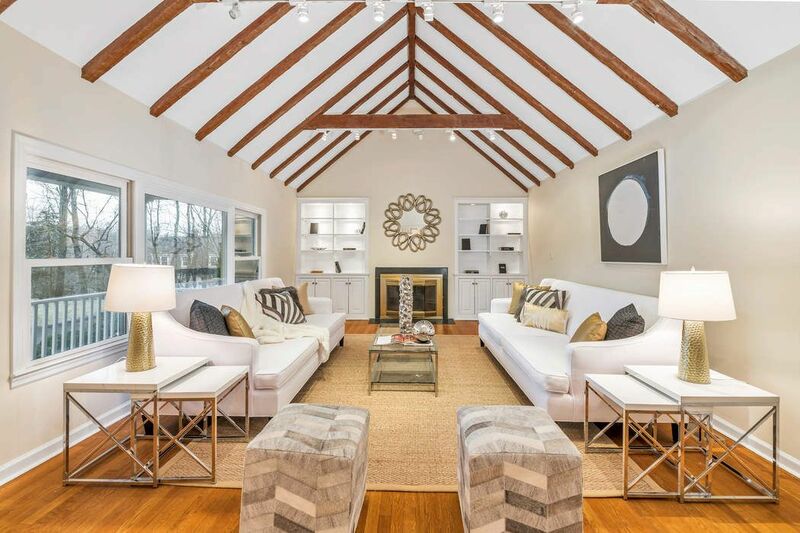 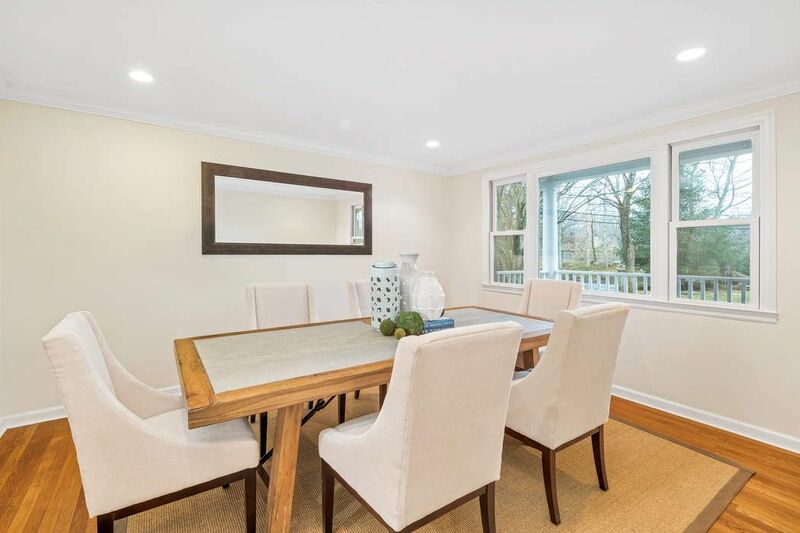 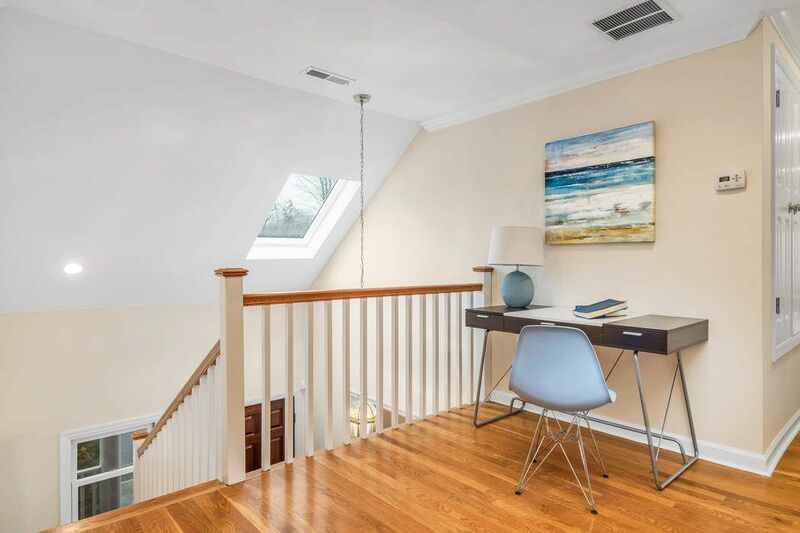 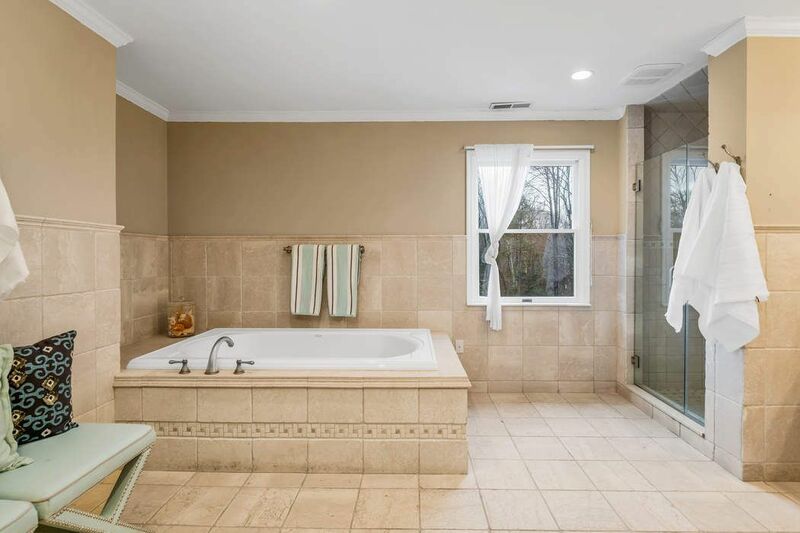 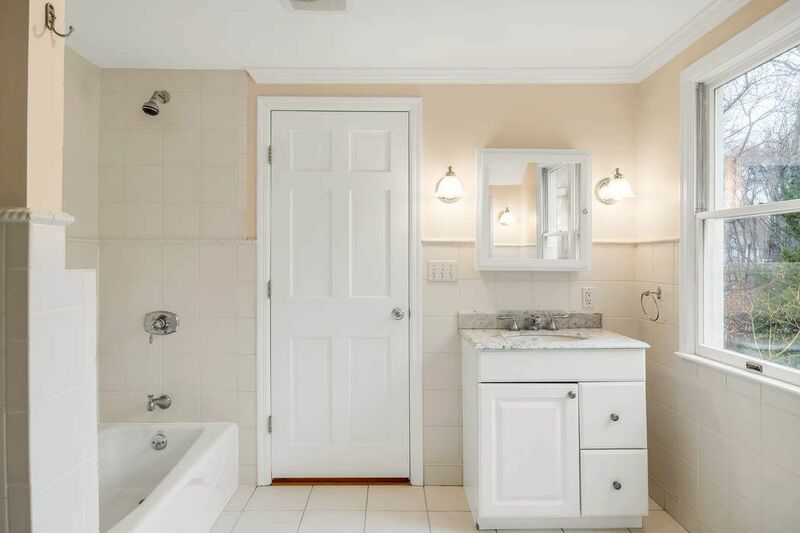 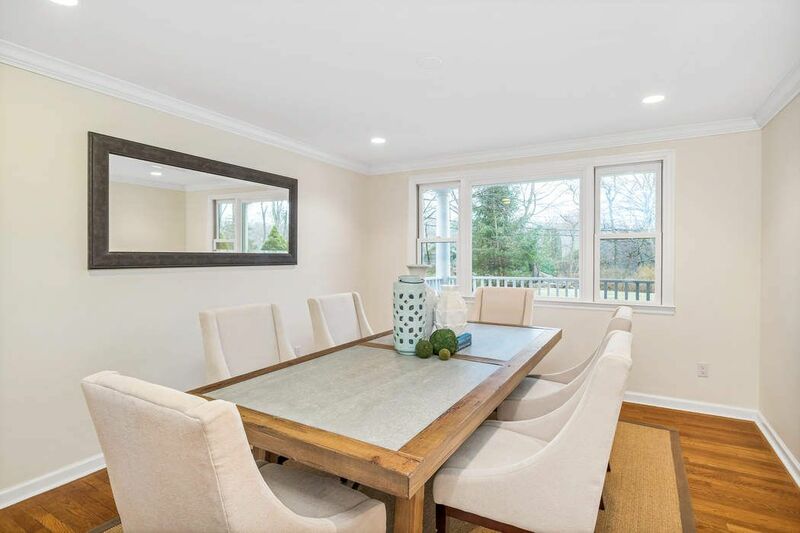 311 Cognewaugh Road, Cos Cob, CT 06807 | Sotheby's International Realty, Inc.
$1,565,000 6 Bedrooms4 Full / 2 Partial Baths5,040 sq. 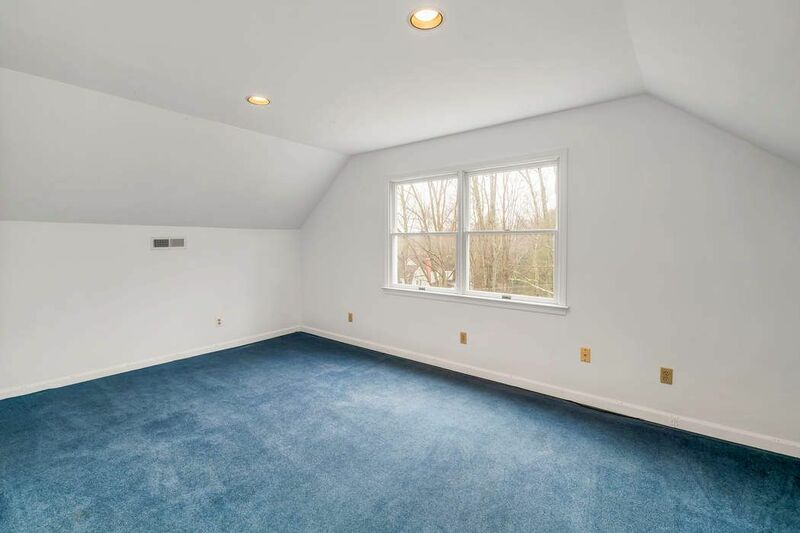 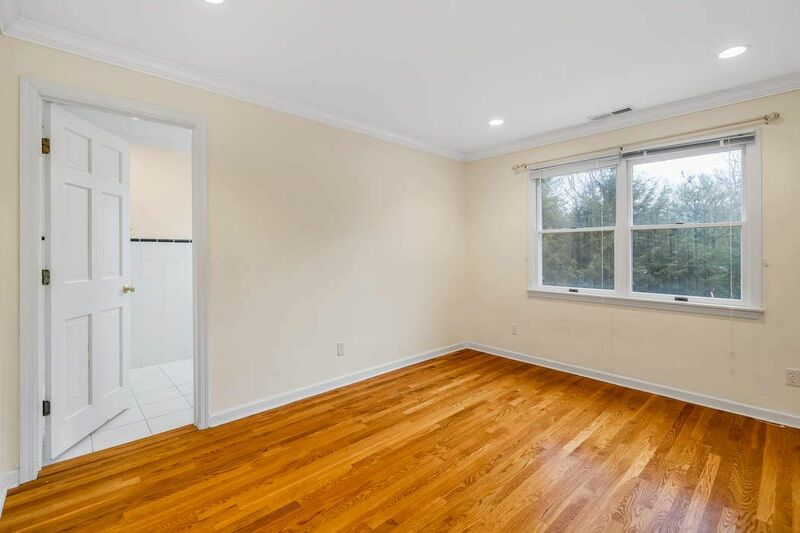 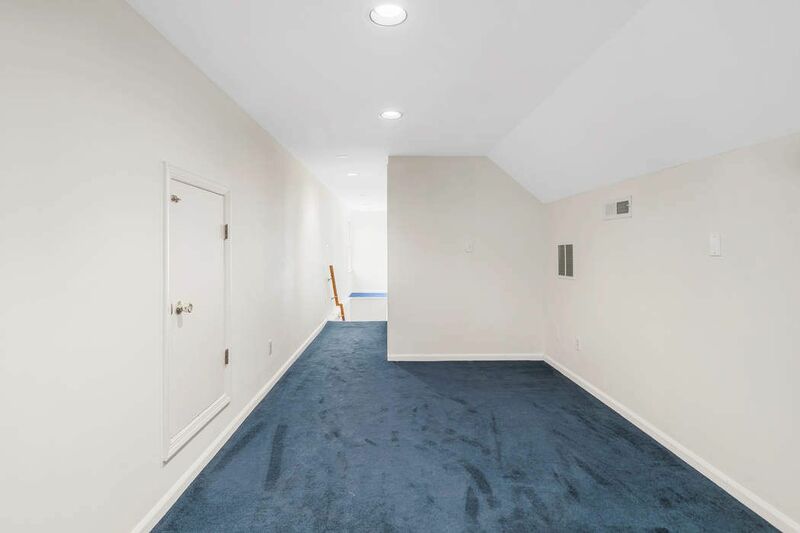 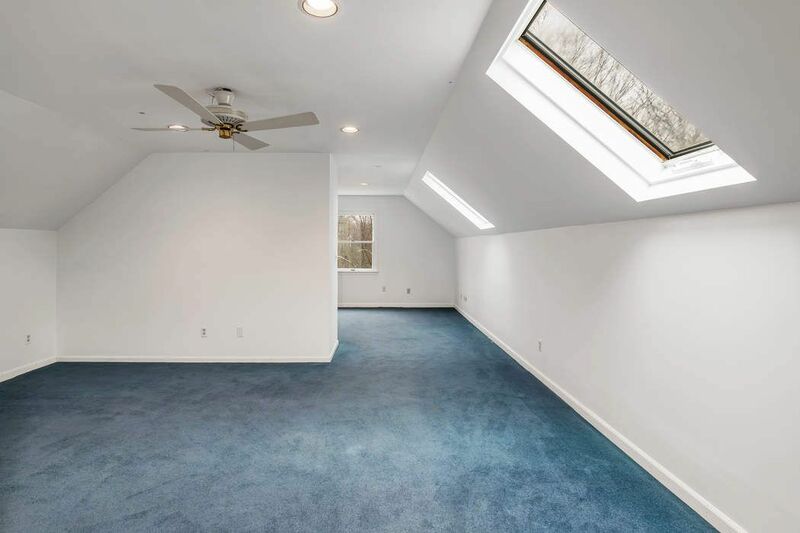 ft.
Great home with great space. 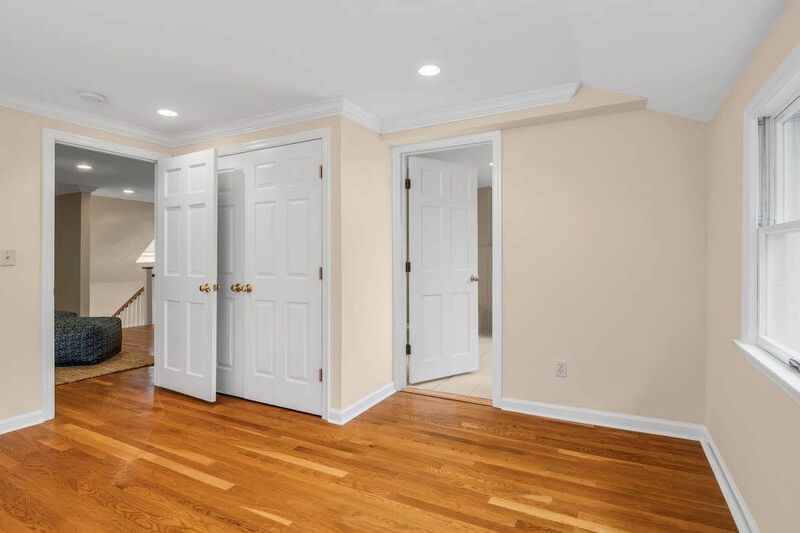 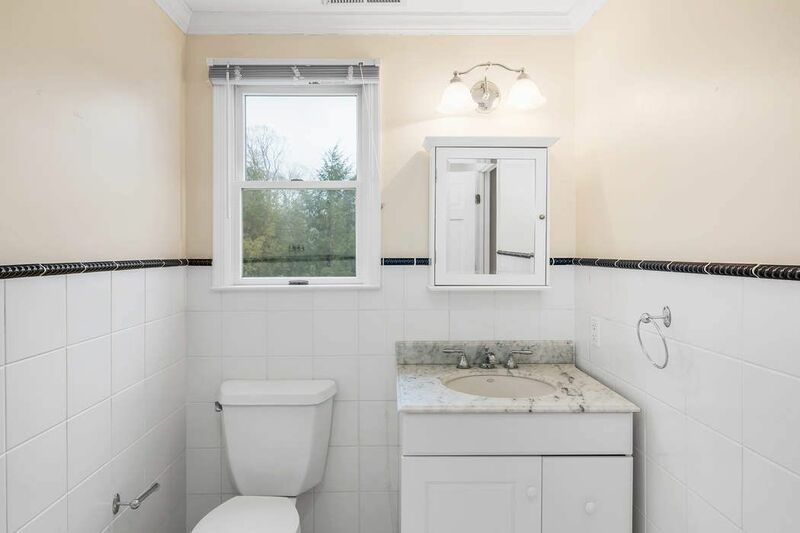 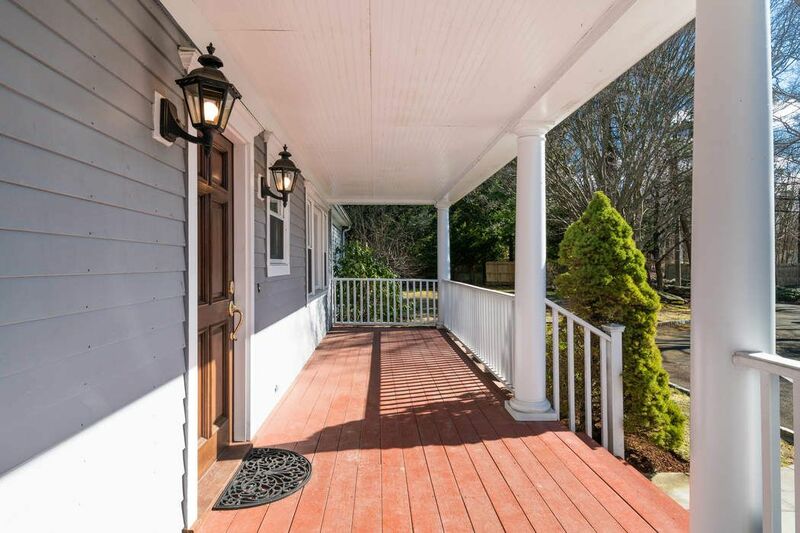 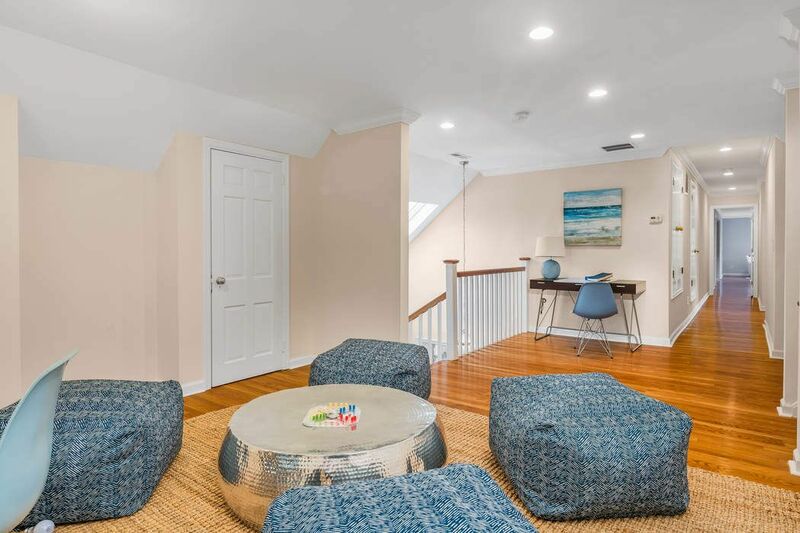 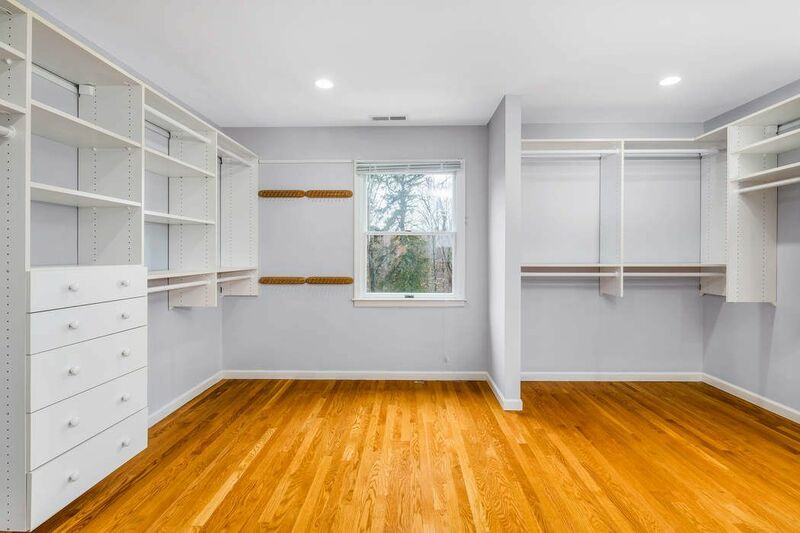 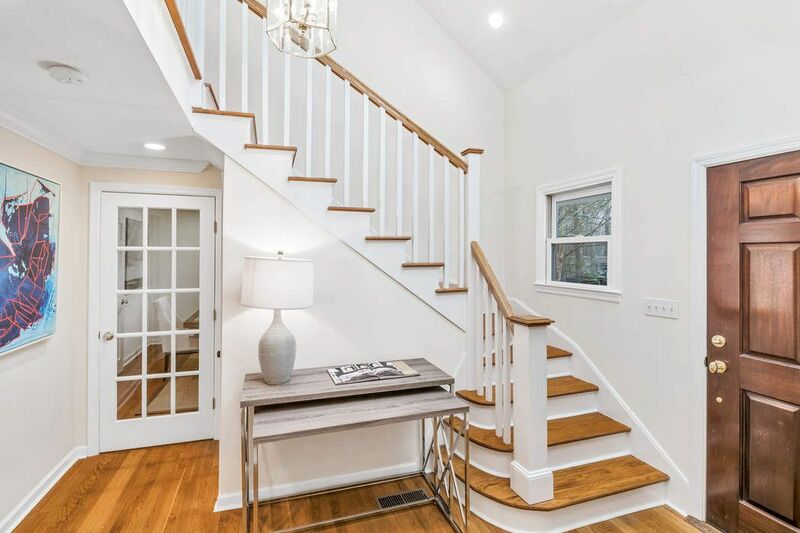 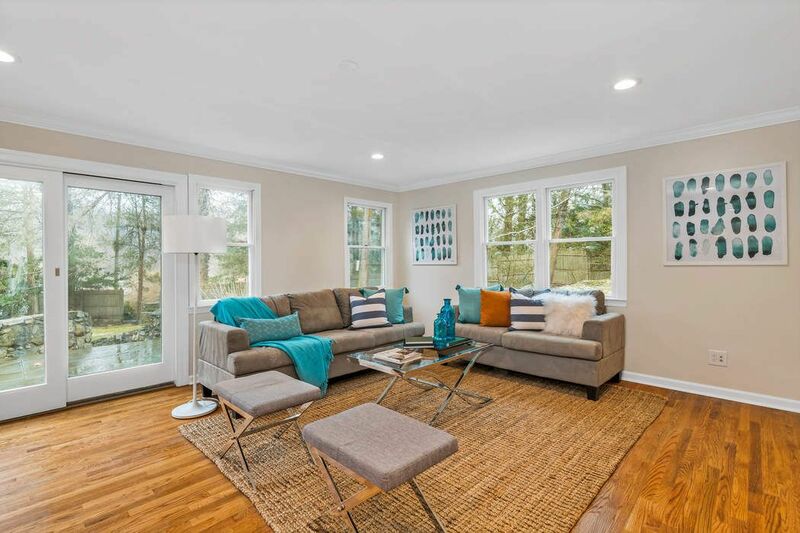 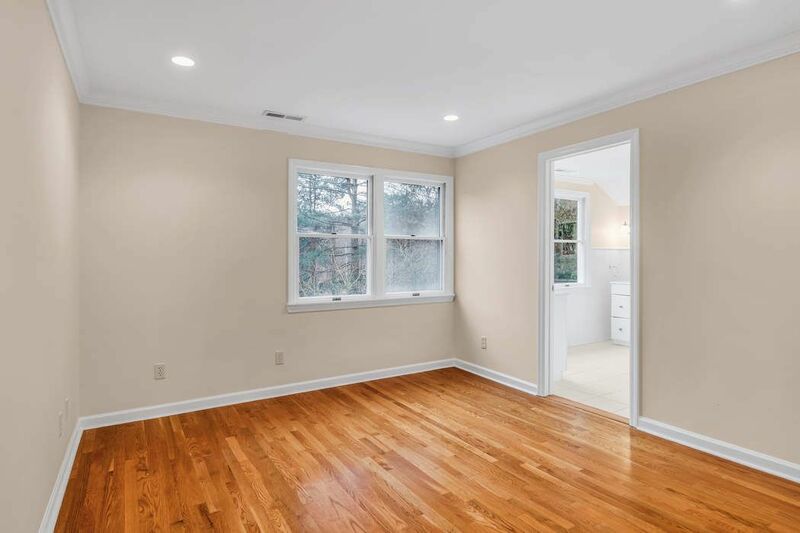 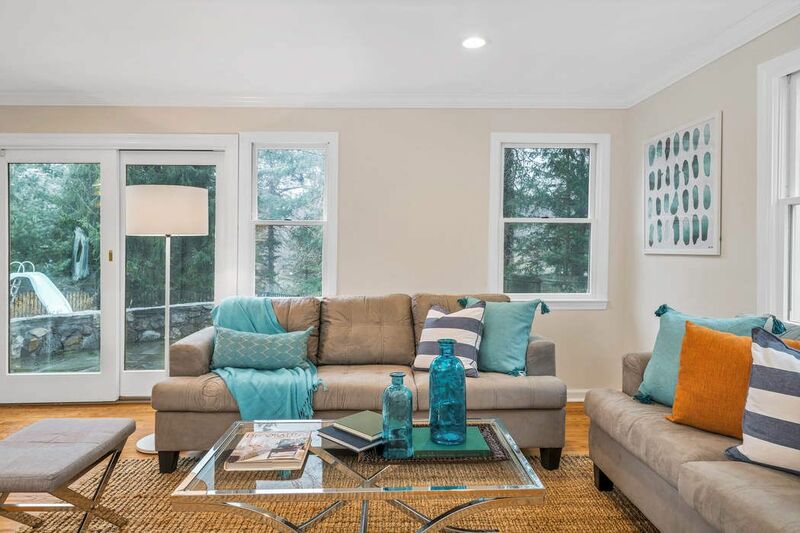 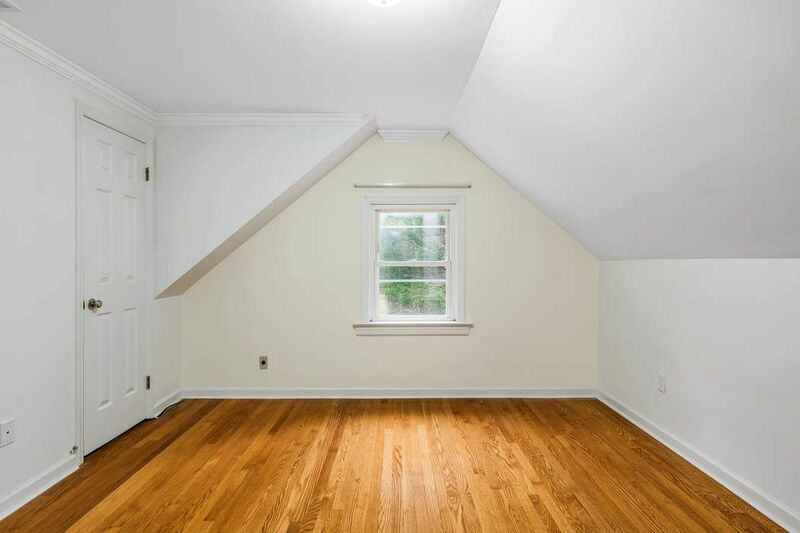 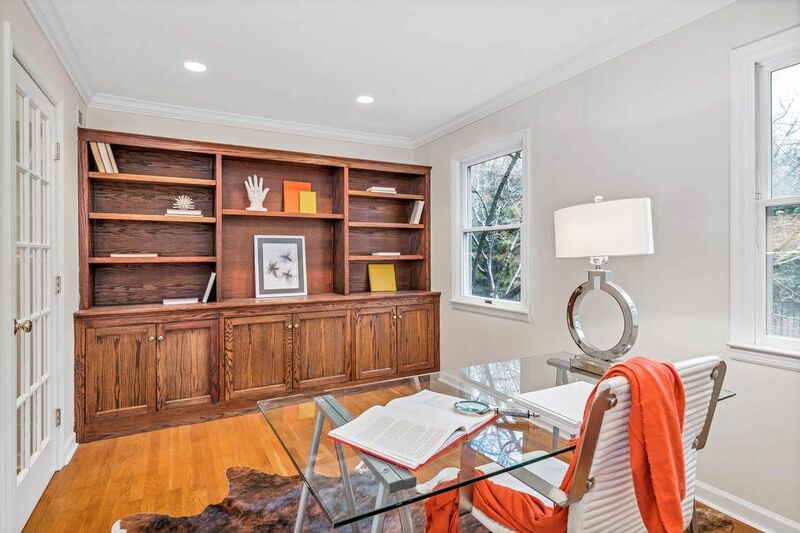 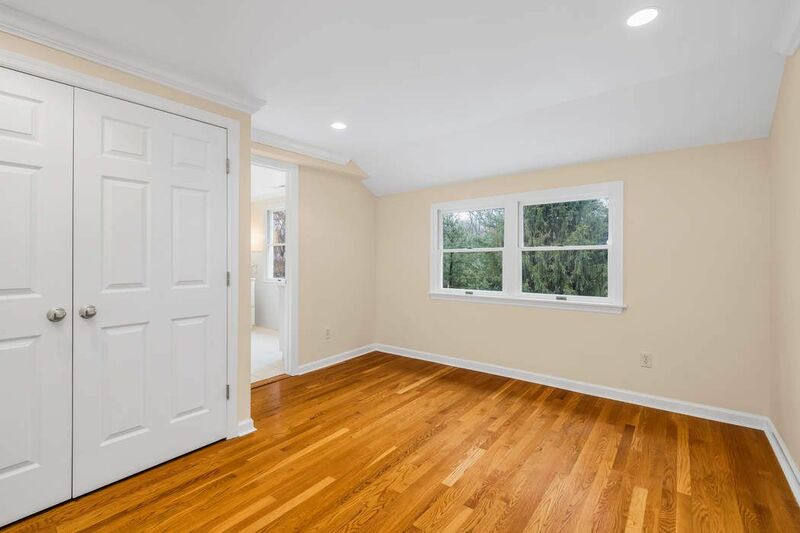 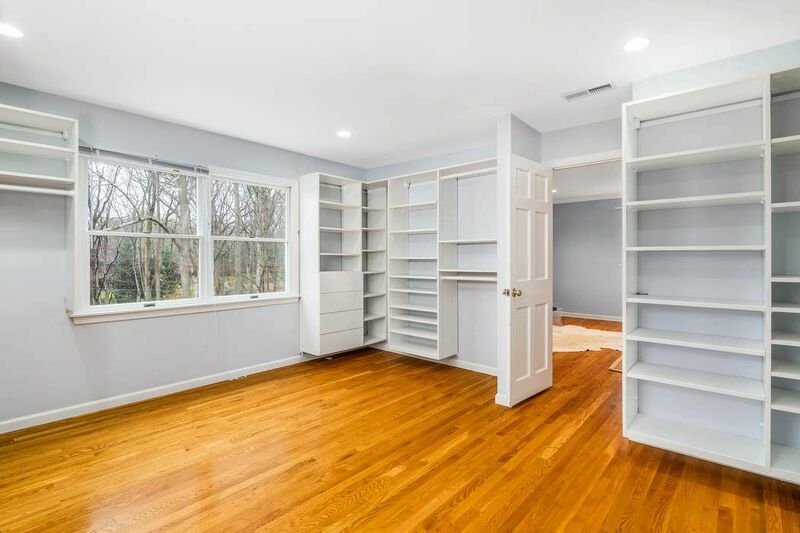 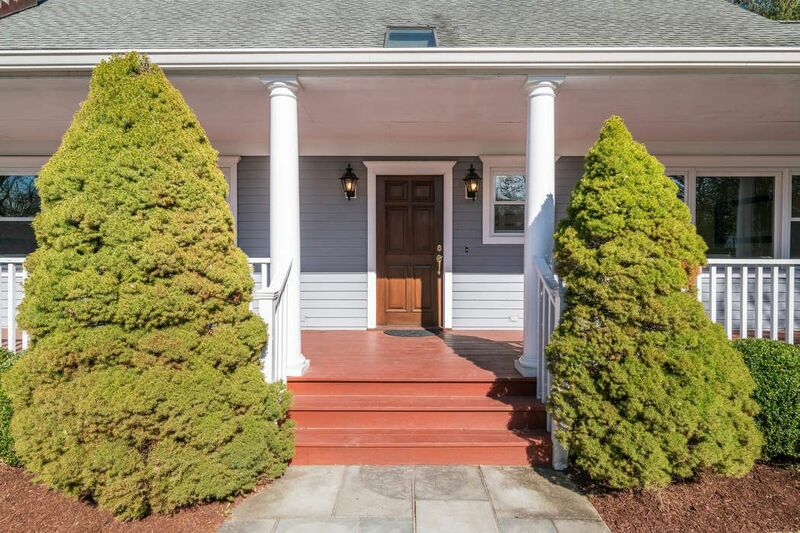 Revitalized, freshly painted, 6 bedroom, 4.2 bathroom home in coveted North Street school district. 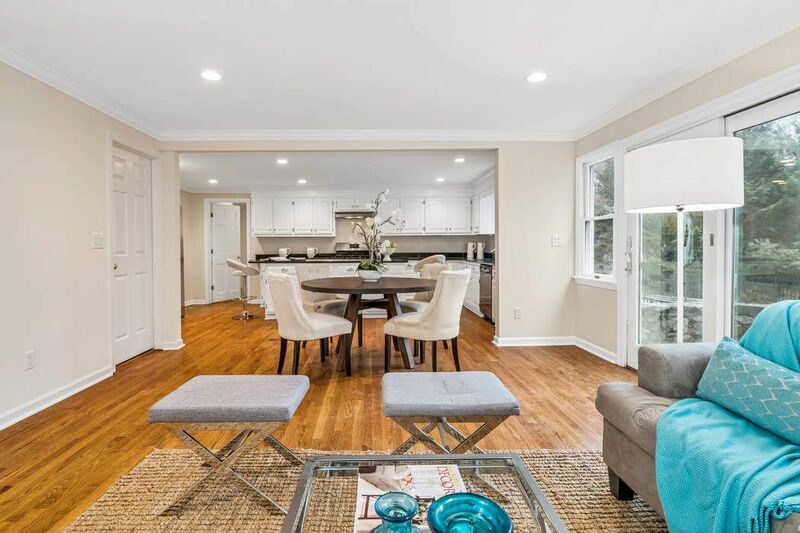 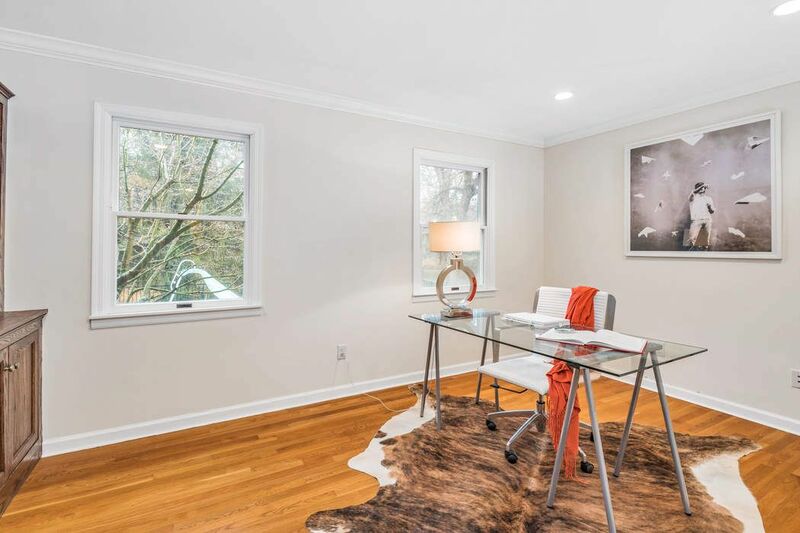 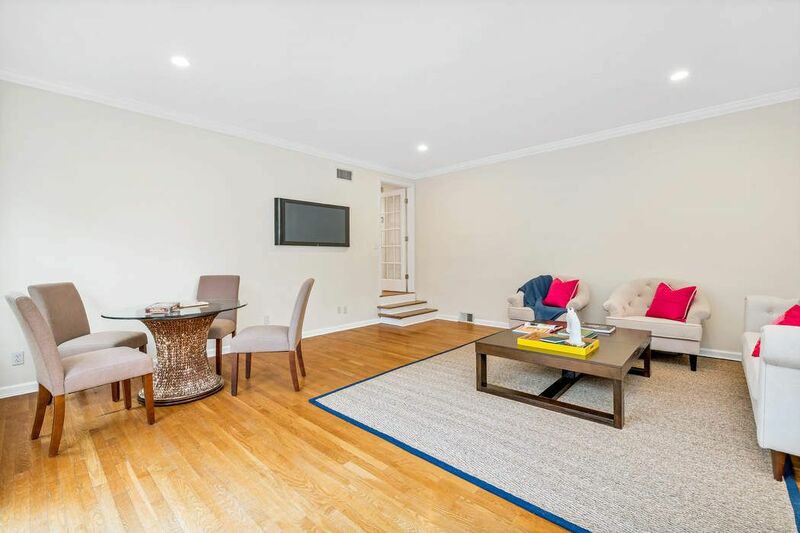 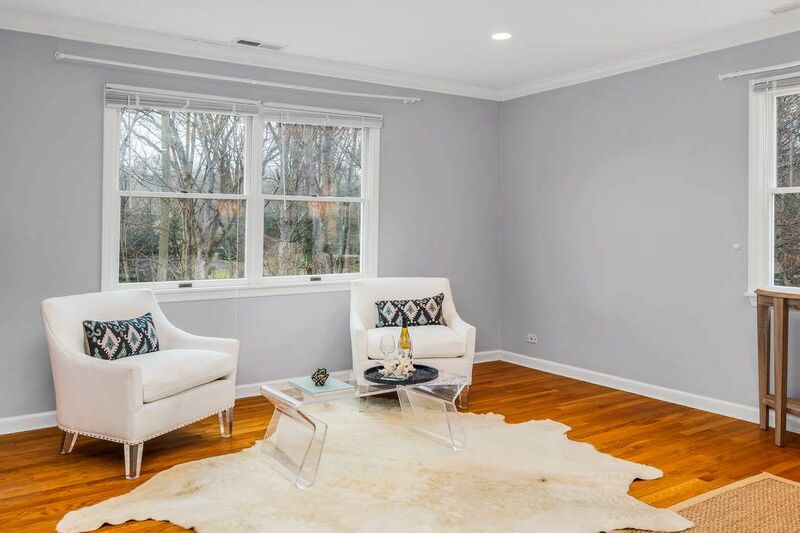 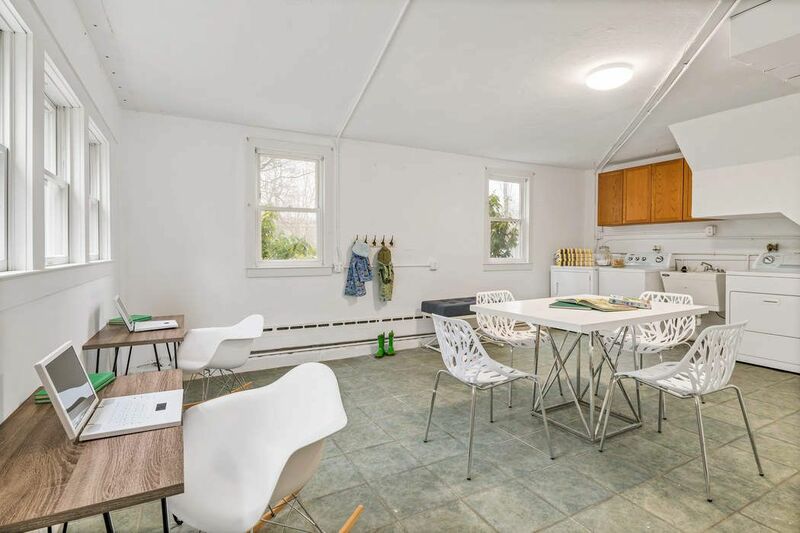 Wonderfully appealing, spacious rooms including a beamed cathedral ceiling living room w/ fireplace, formal dining room with picture window & kitchen updated for a busy lifestyle. 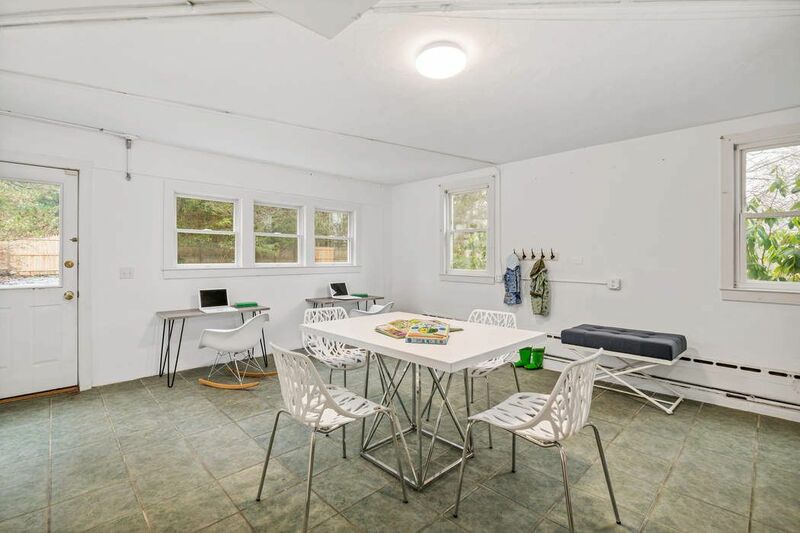 Breakfast/family room plus 2nd family room, craft room & 1st floor office have outdoor access. 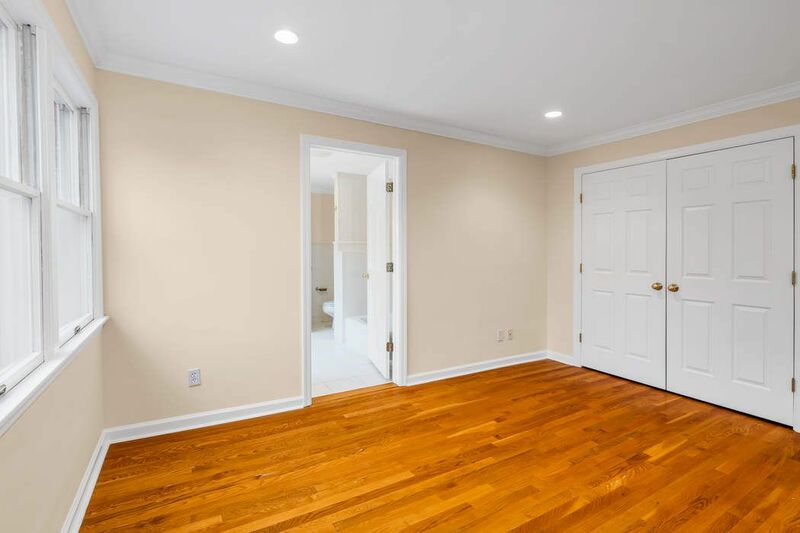 Master wing on 2nd floor includes wonderfully spacious dressing room & a luxury spa bath. 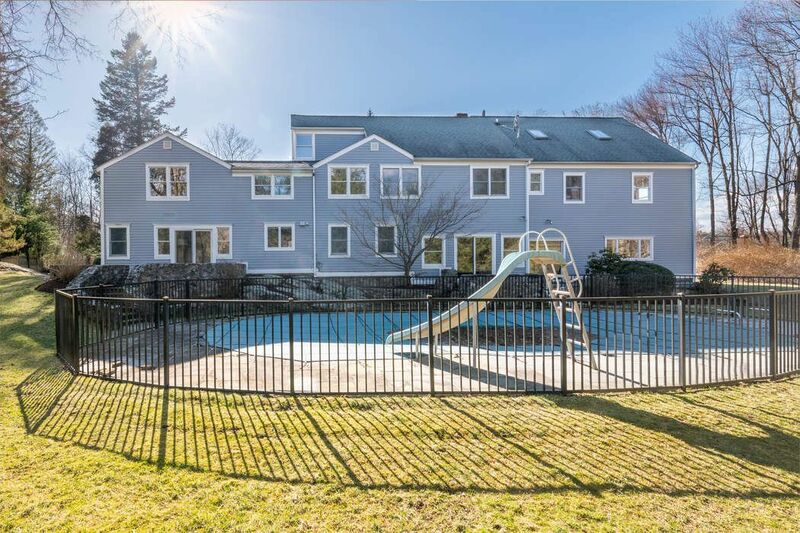 Children of all ages spread out to enjoy a variety of hangout, study, game rooms...velvety lawn for ball practice, pool & terrace for parties & barbecues. 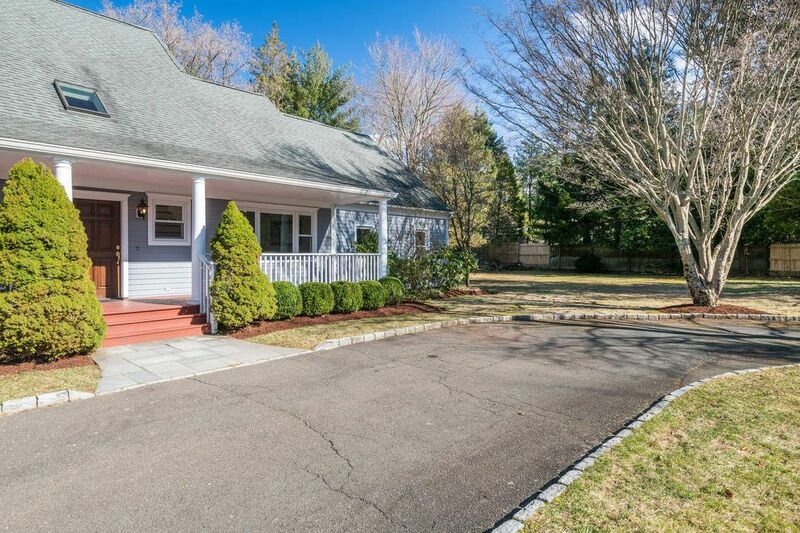 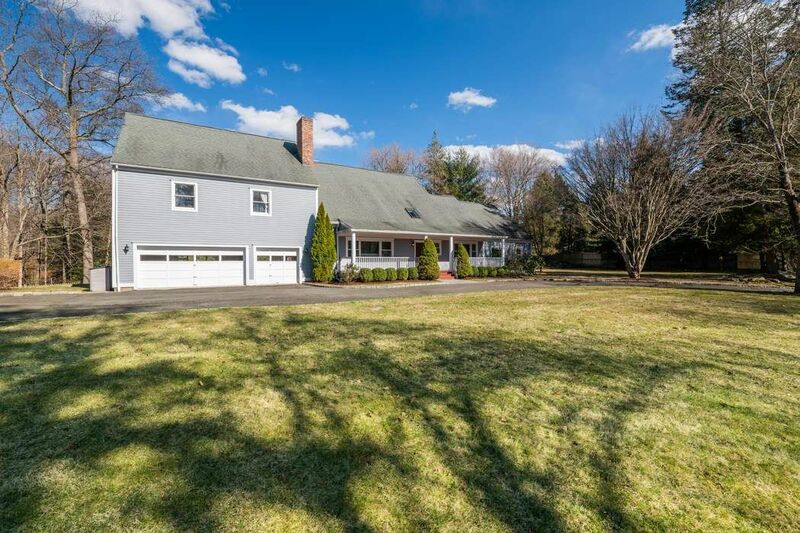 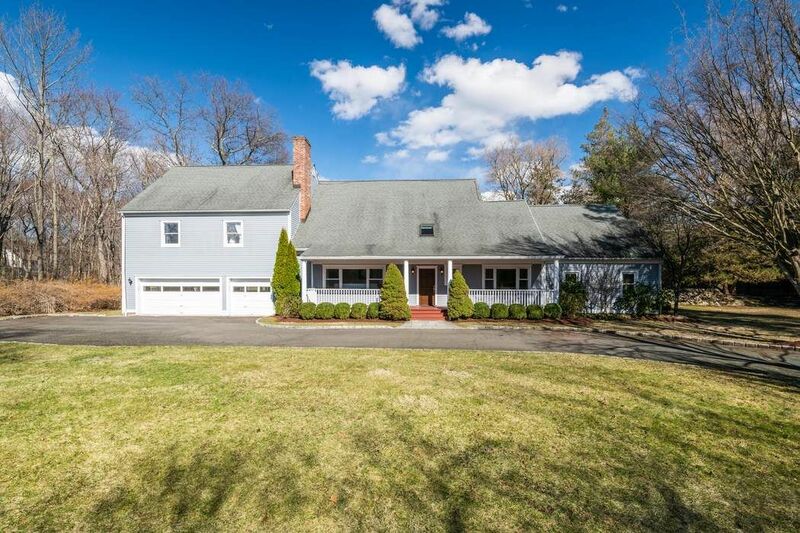 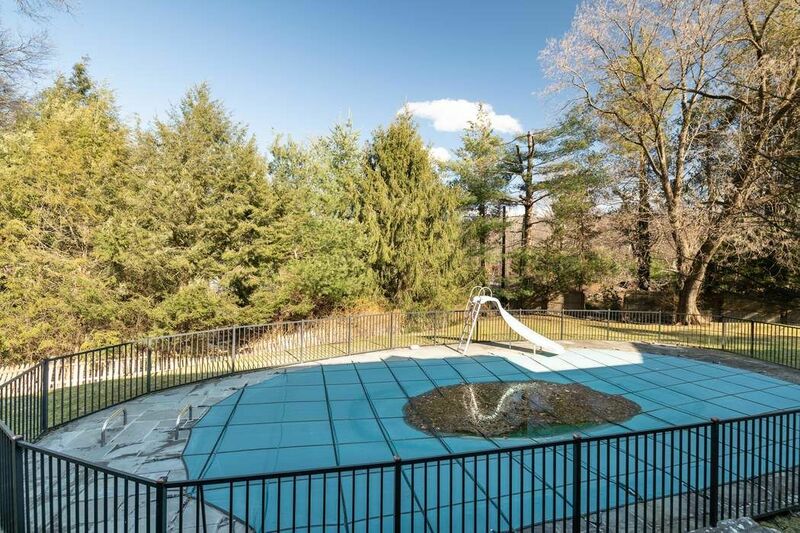 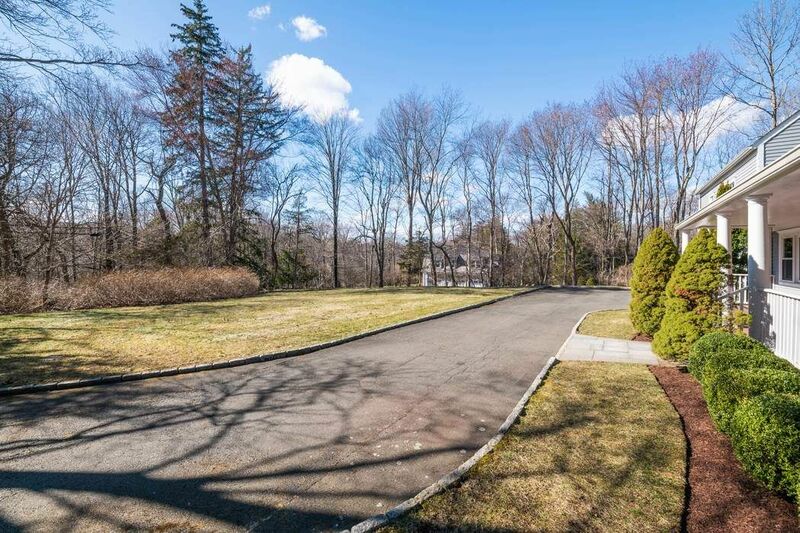 On .78 landscape acres in close to the stores & trails in historic cos cob.